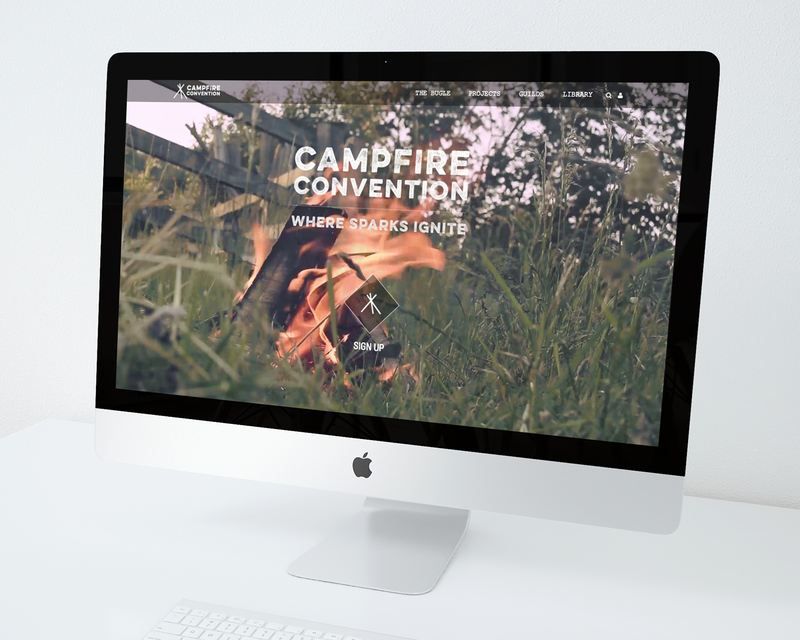 Campfire Convention is a new social network for creatives and ‘liberal’ activists who believe in doing what they can to make the world a better place. 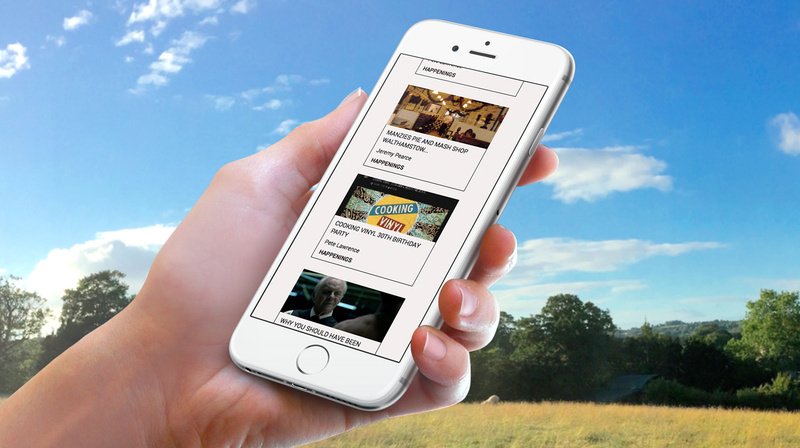 Winona are the main digital partner for the community, working in partnership with founder Pete Lawrence (who founded the Big Chill festivals and Cooking Vinyl label) to design and build the platform from the ground up. 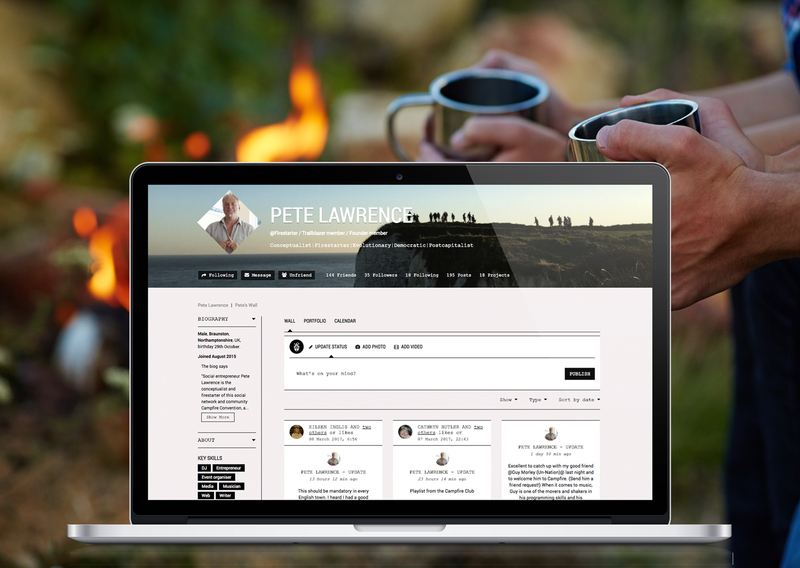 Campfire is about creativity, self-expression, networking and collaboration. We developed registration to make it easy to join in, linking members to ‘guilds’ of people with similar skills and interests after sign up. We developed a digital toolkit that enables them to build their own virtual workspace. We added a range of interactive tools for finding collaborators and sharing ideas and knowledge. 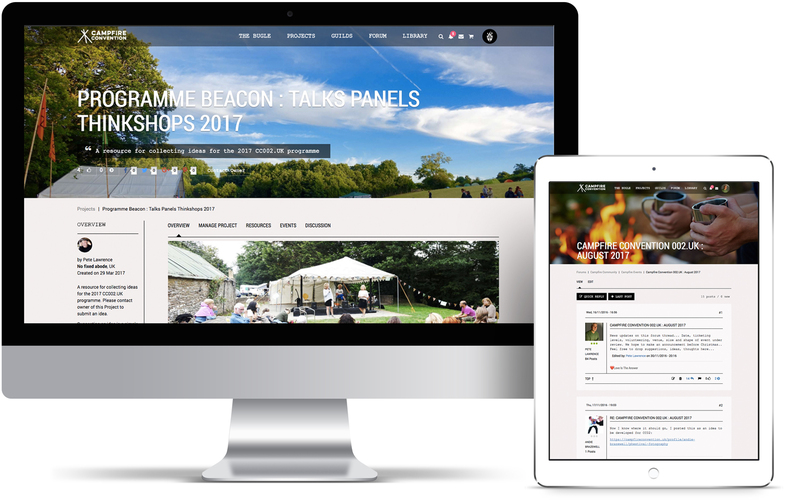 Members use their profiles and projects as a showcase for their events, campaigns, business ideas and hobbies.